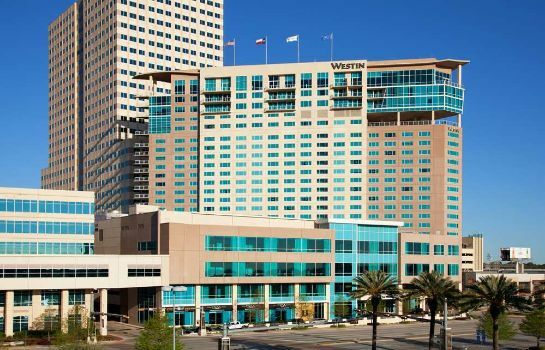 The only hotel connected to Memorial City Mall, Gateway Memorial City and Memorial Hermann Hospital. 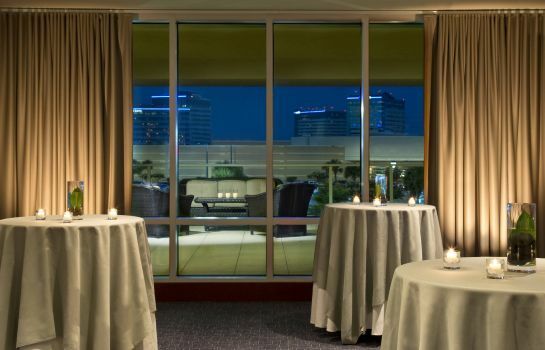 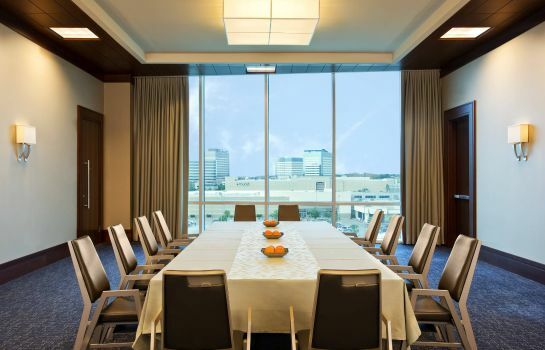 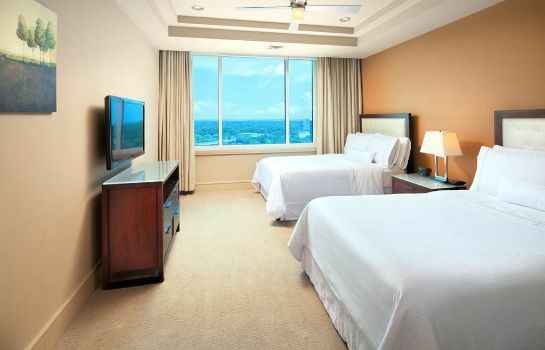 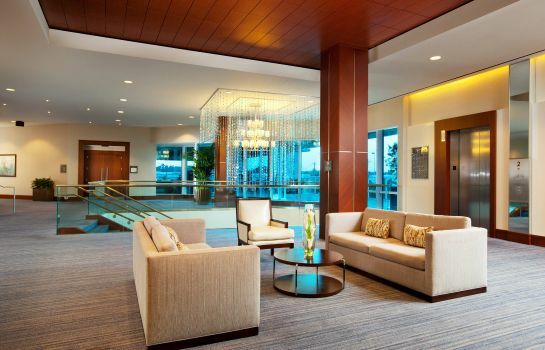 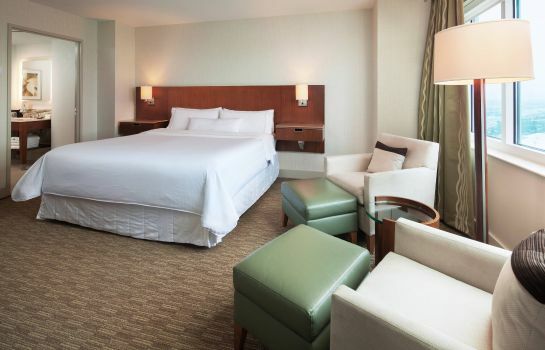 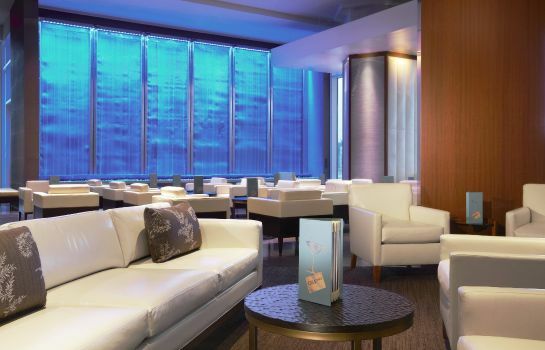 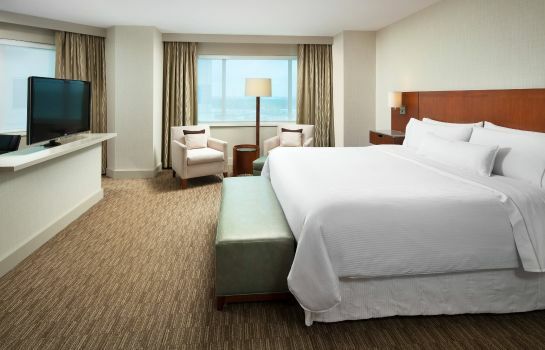 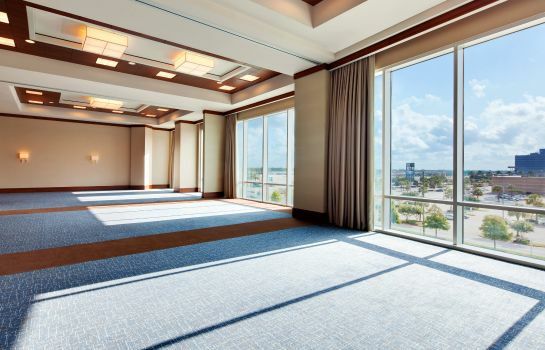 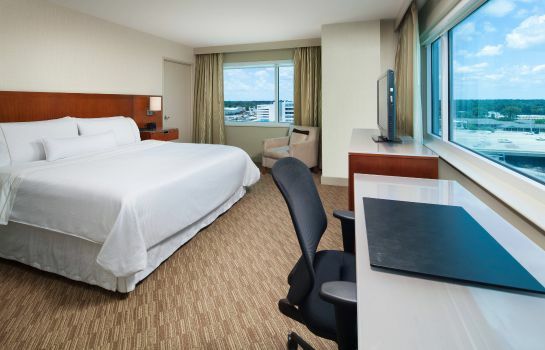 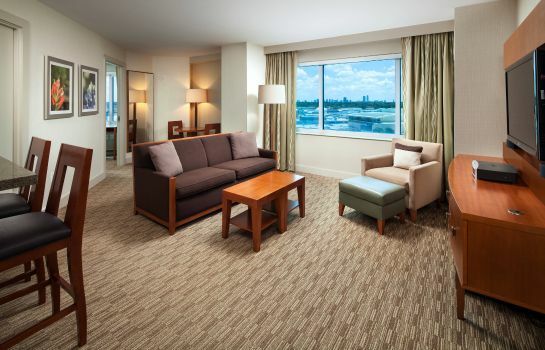 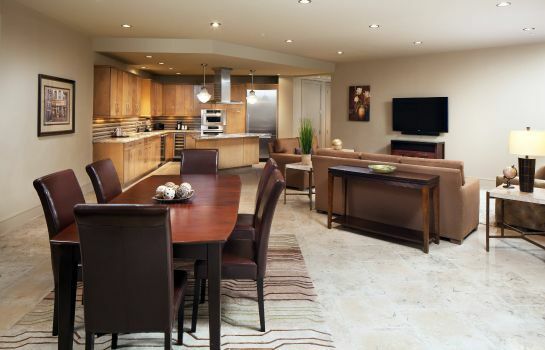 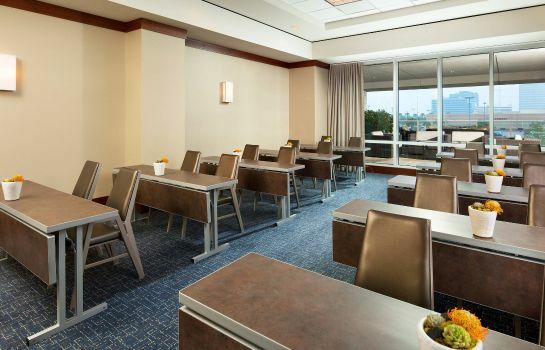 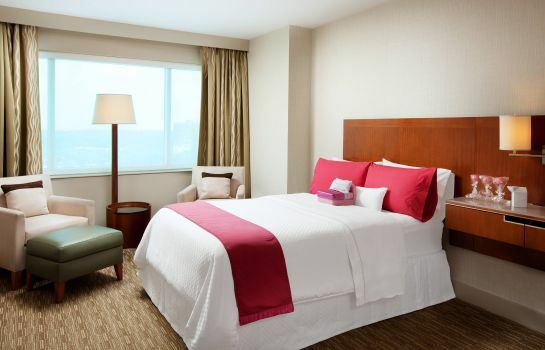 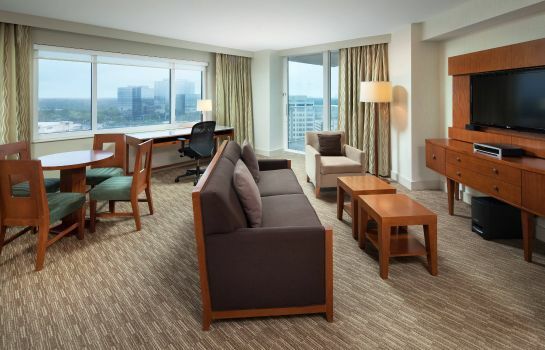 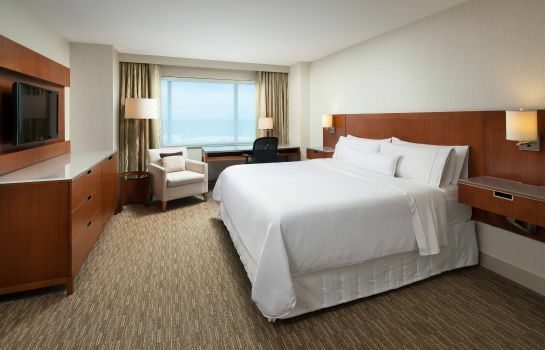 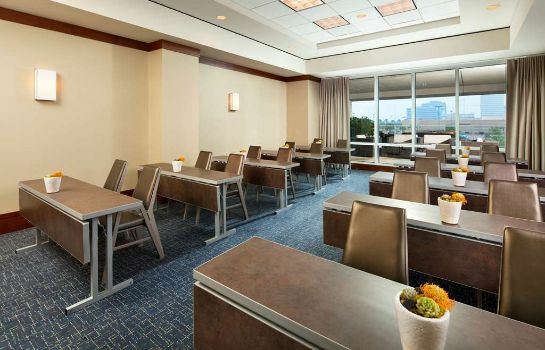 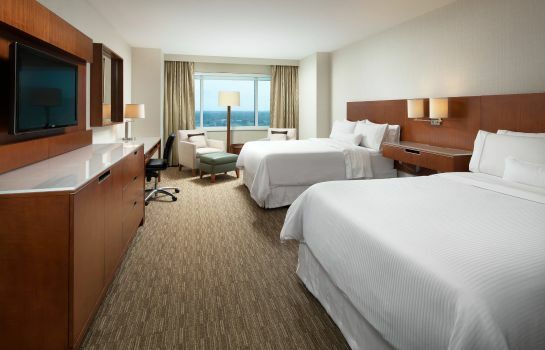 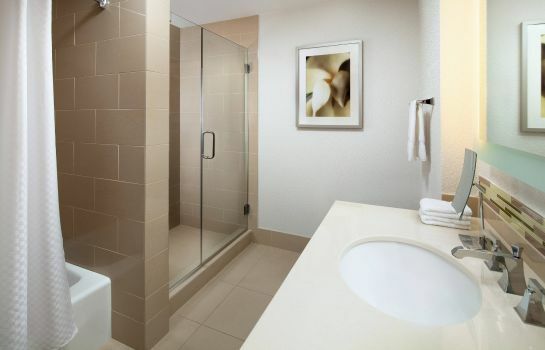 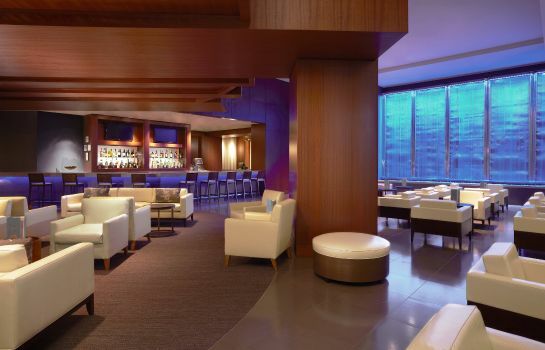 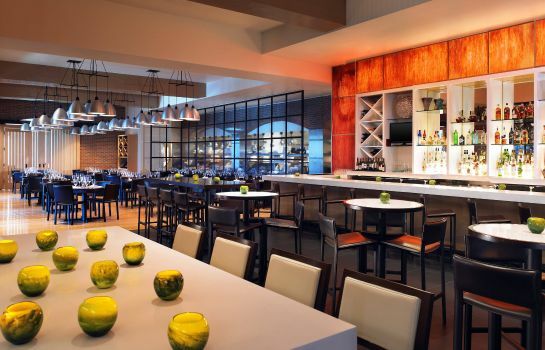 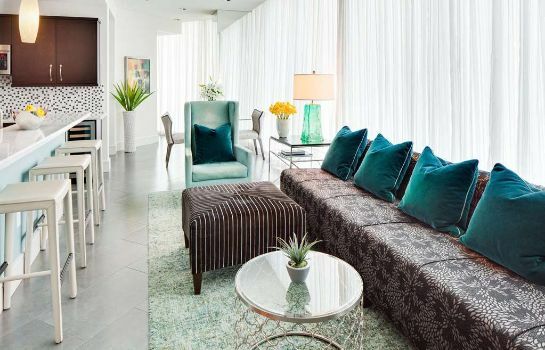 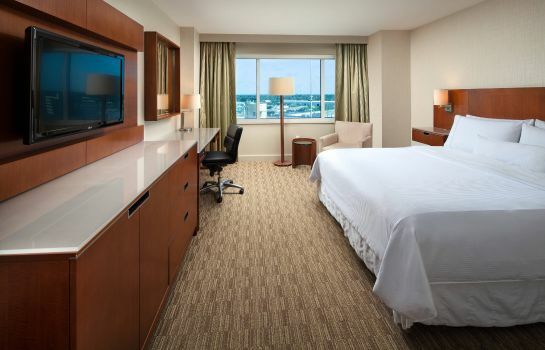 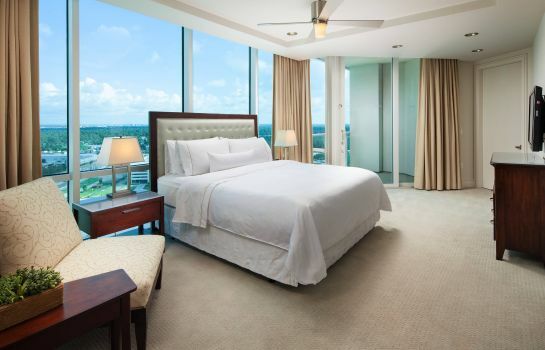 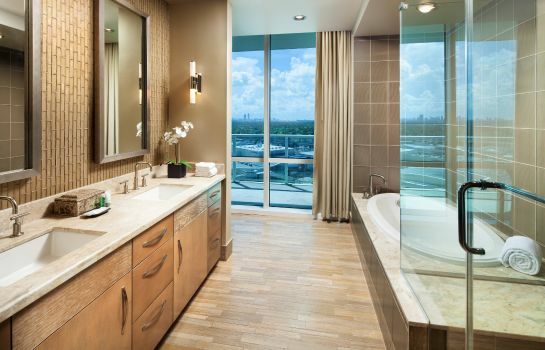 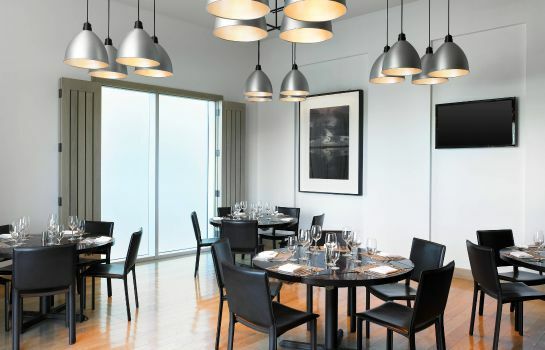 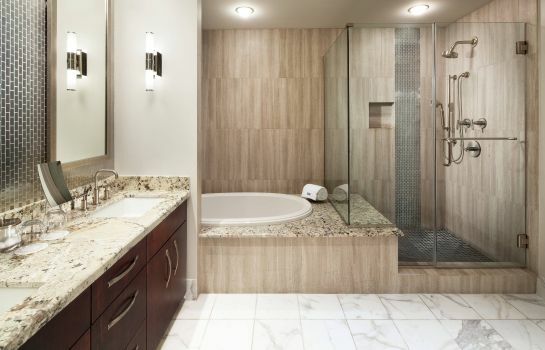 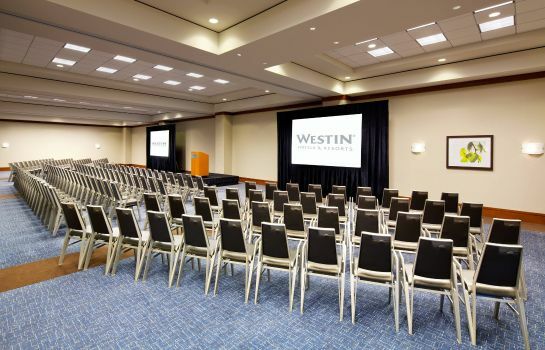 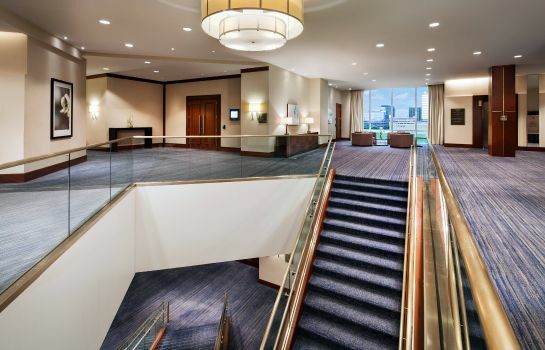 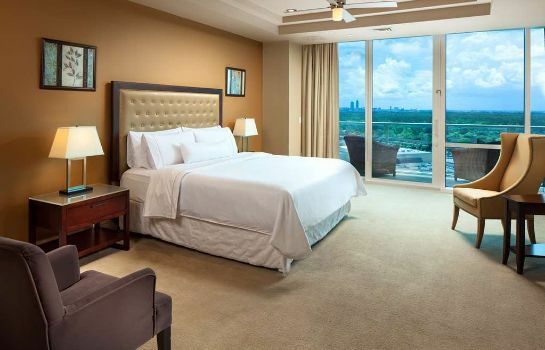 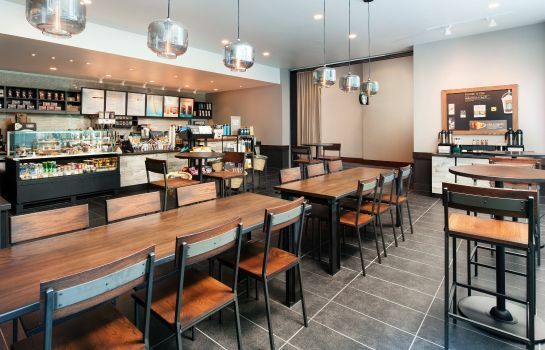 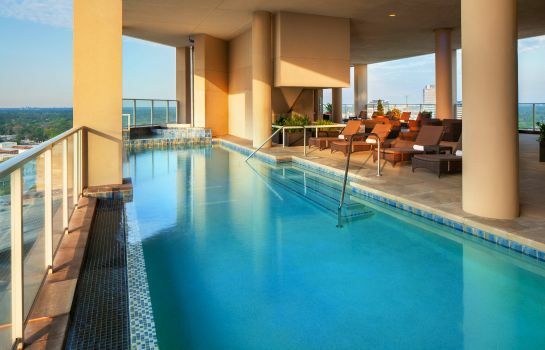 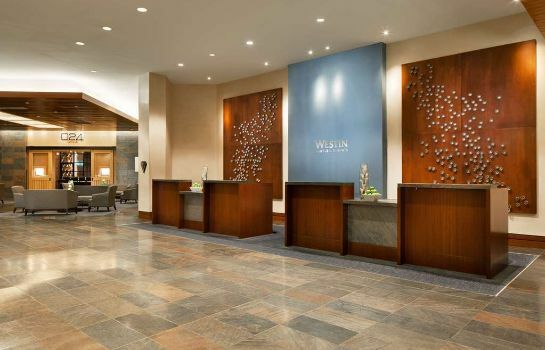 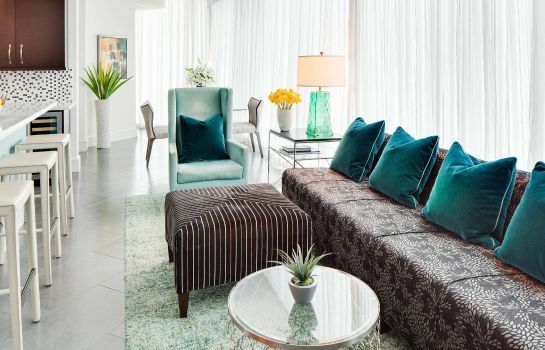 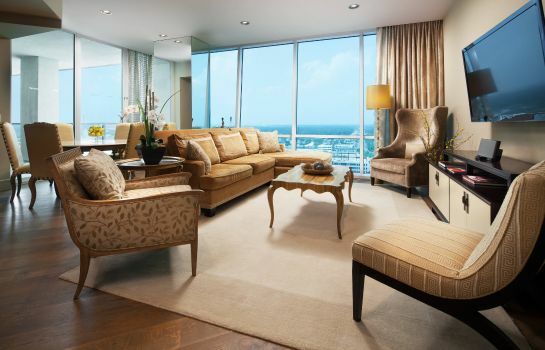 The Westin Houston, Memorial City is an upscale haven amid celebrated downtown attractions. 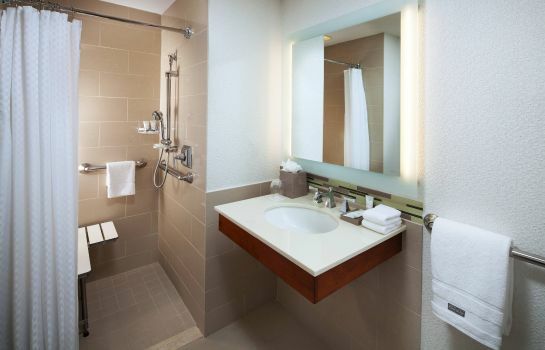 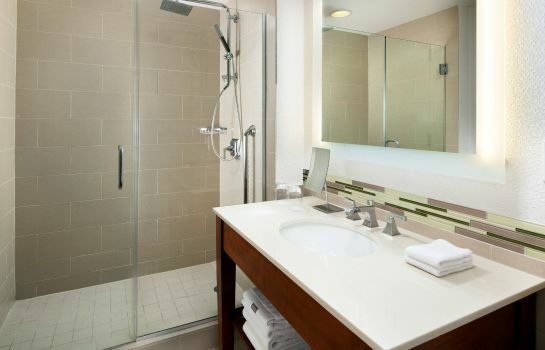 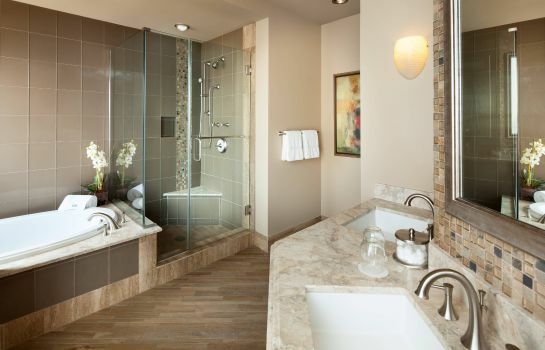 Relax and recharge in stylish accommodations, featuring stainless steel hardware, rich wood, ambient lighting, skyline views and signature Westin Heavenly® amenities. 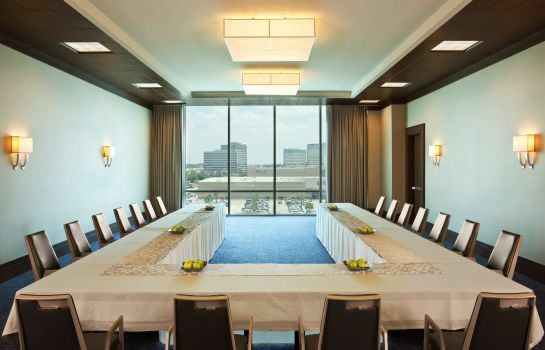 Explore top corporate and leisure attractions, including the Houston Zoo, Museum of Fine Art, Toyota Center and Energy Corridor. 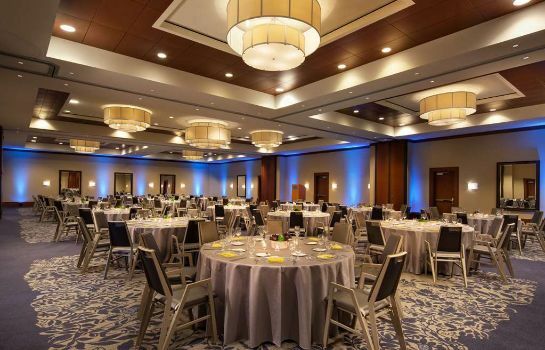 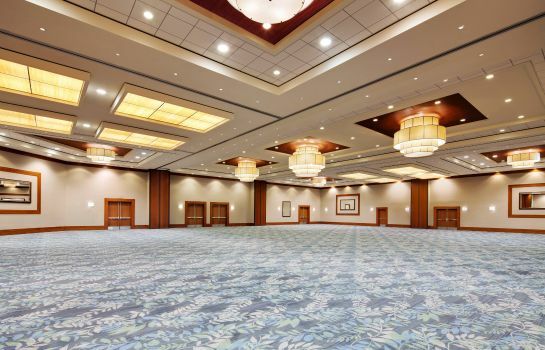 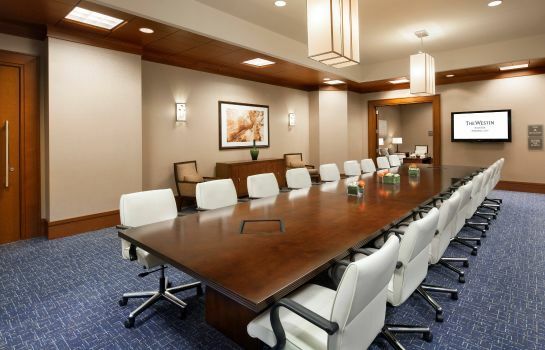 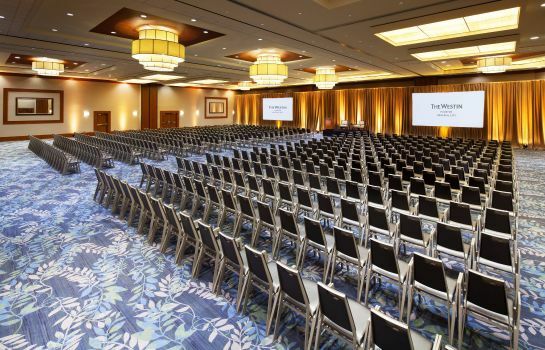 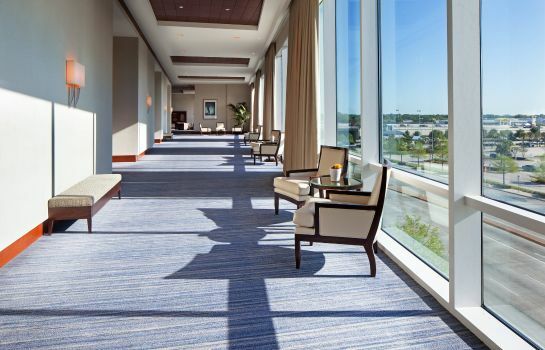 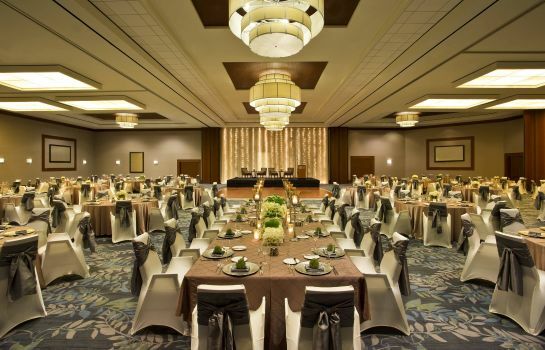 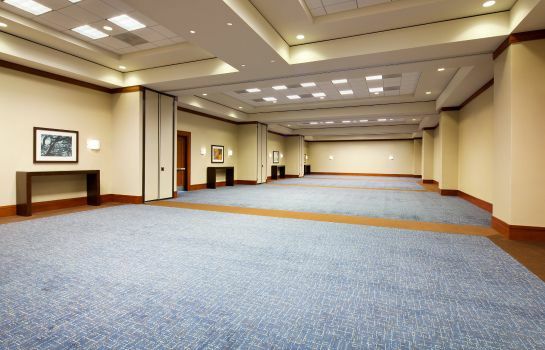 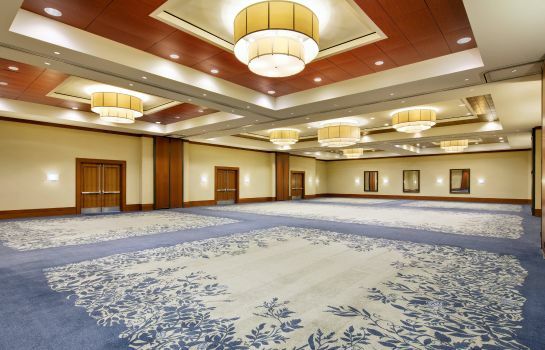 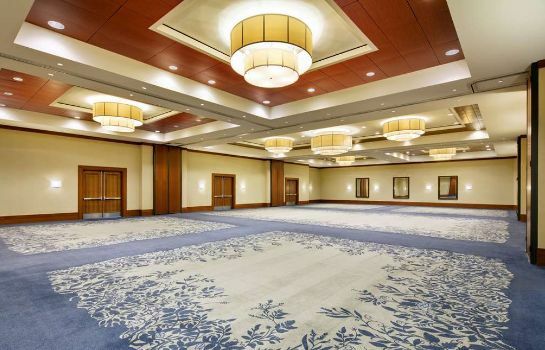 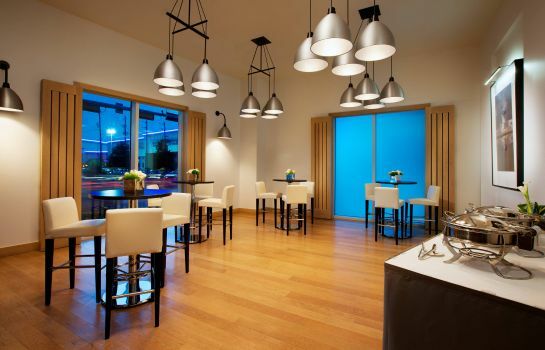 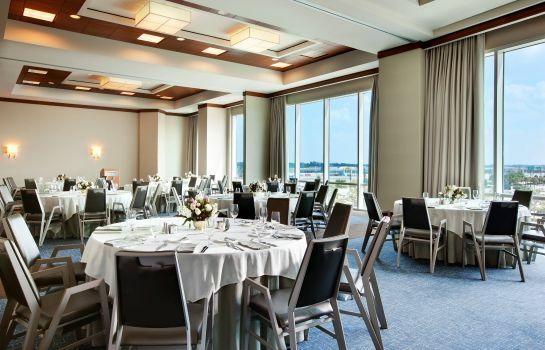 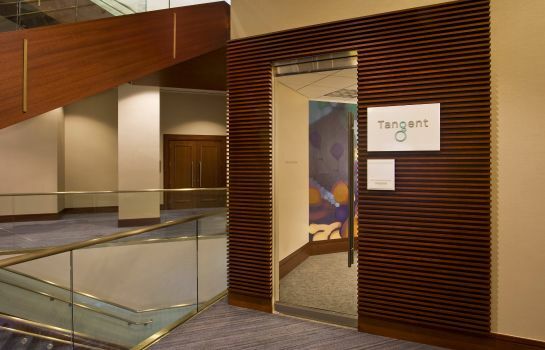 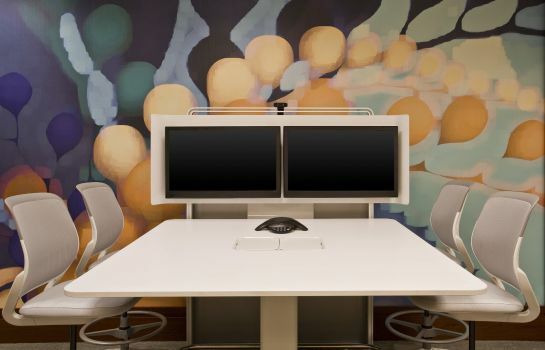 Gather in 30,000 square feet of sophisticated space, designed for flawless meetings and memorable social affairs. 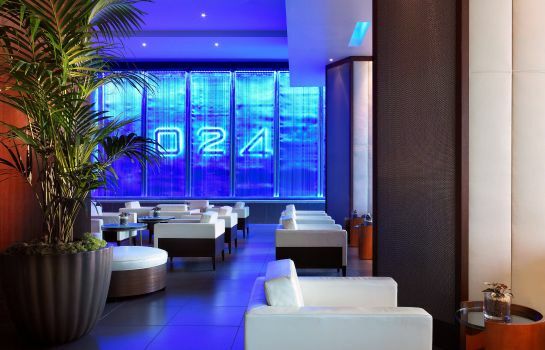 After a day of business or fun, refresh in the shimmering waters of our rooftop infinity pool or savor delectable American cuisine at our contemporary 024 Grille. 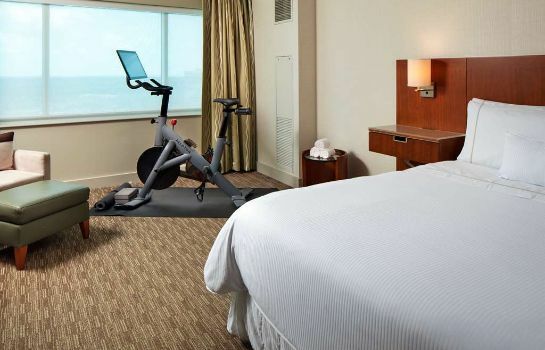 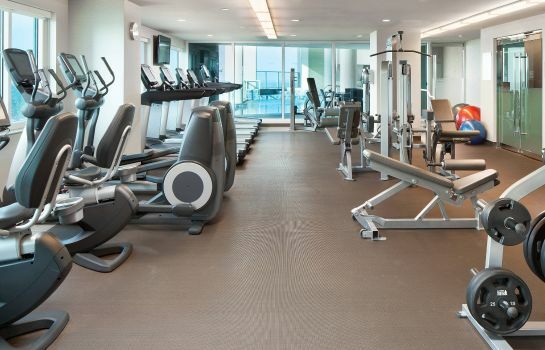 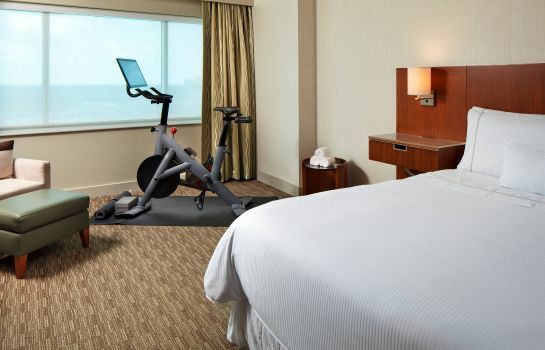 With a 24-hour business center and state-of the-art WestinWORKOUT® Fitness Studio, our hotel is a stylish home base for unforgettable getaways andrelaxing extended stays. 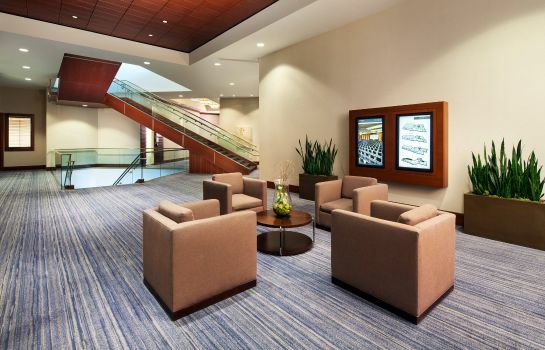 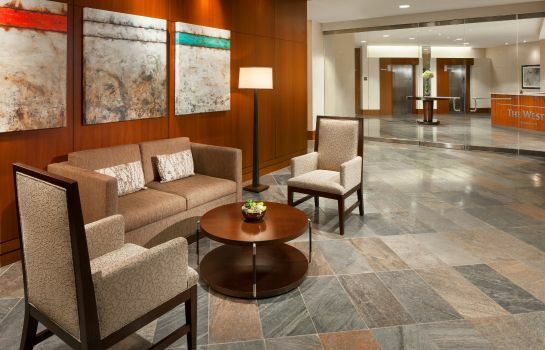 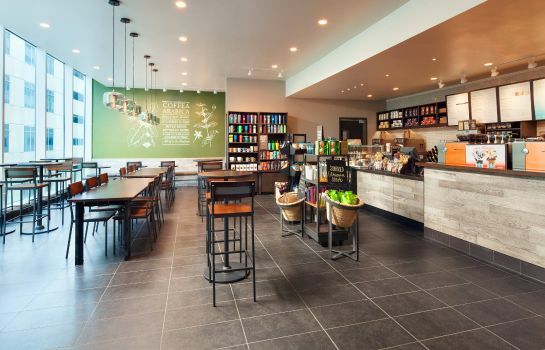 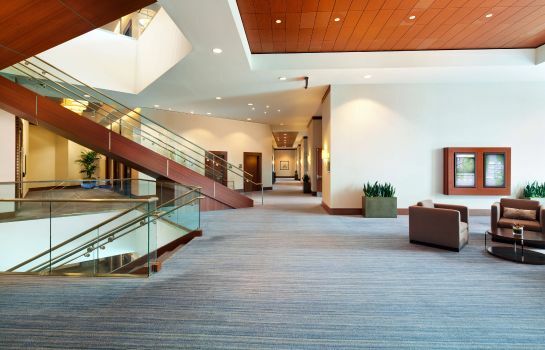 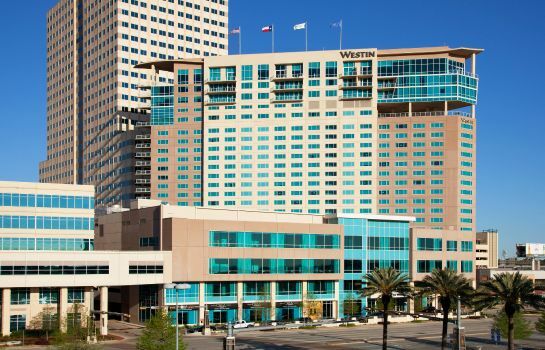 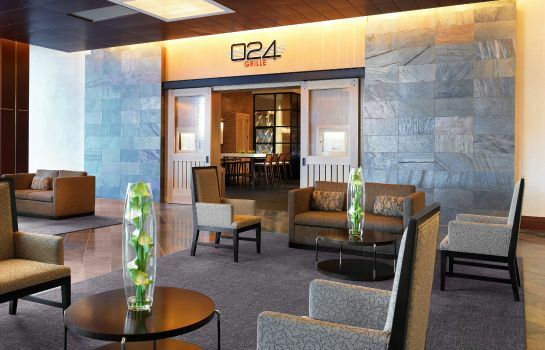 The Westin Houston, Memorial City is connected to Memorial City Mall, Gateway Memorial City and Memorial Hermann Hospital. 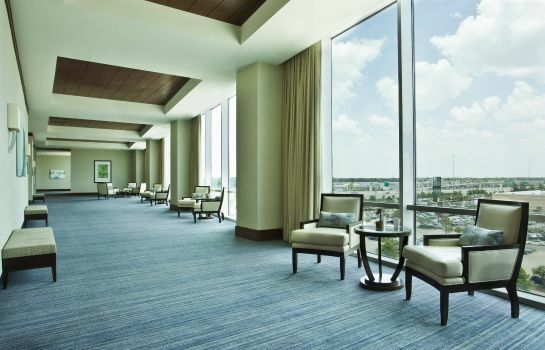 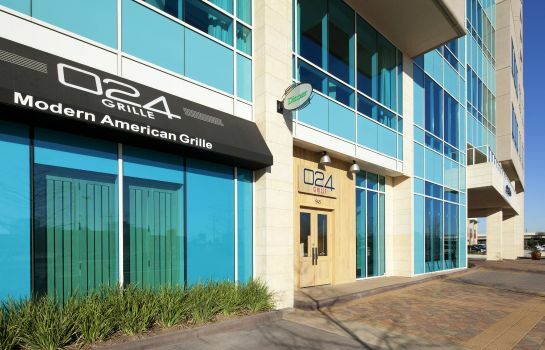 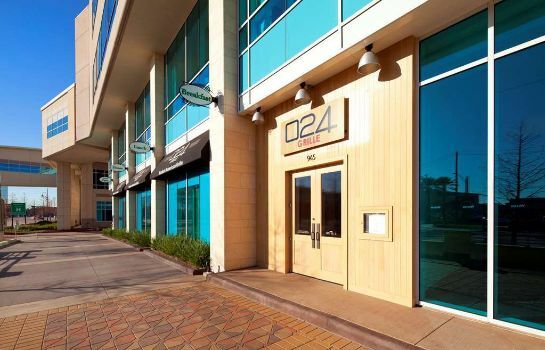 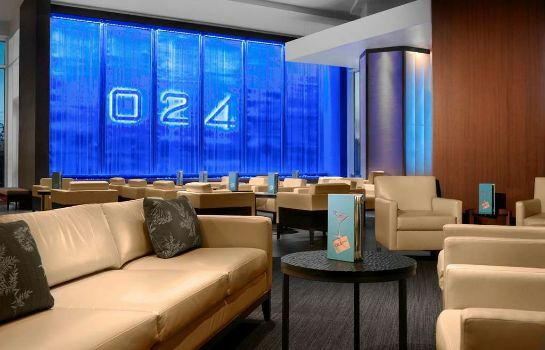 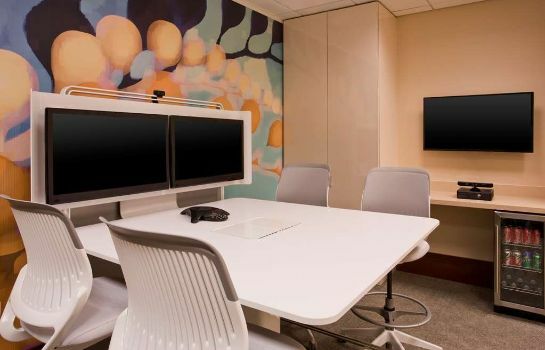 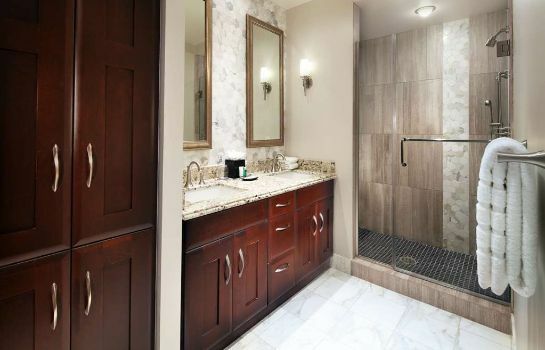 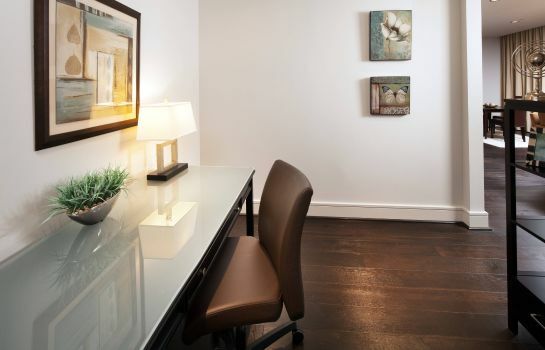 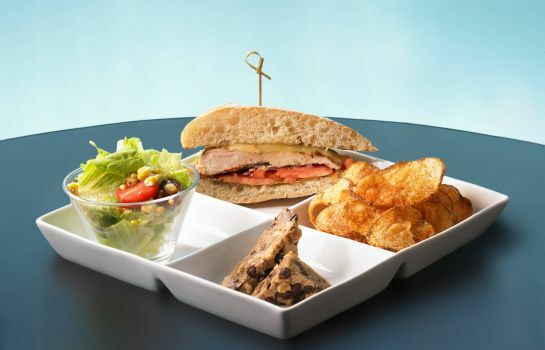 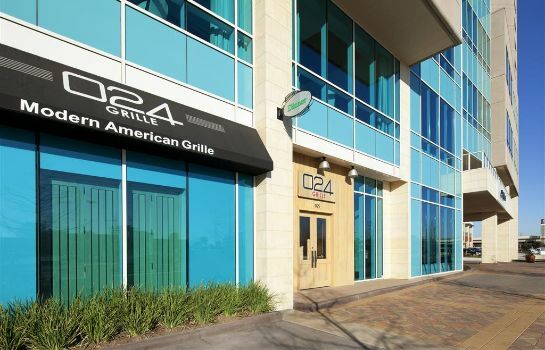 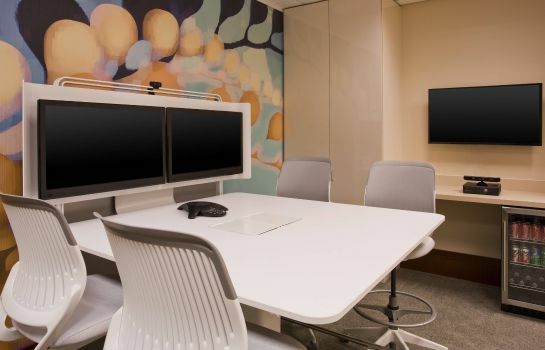 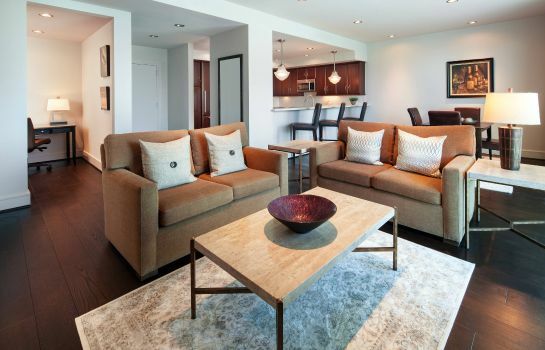 Located near the Energy Corridor, Downtown Houston, Museum of Fine Art, Toyota Center and BBVA Compass Stadium.